2. Simple and easy to put on: It's very easy to figure out and goes on in seconds. After all, when it's time to go, it's time to go! Before you order your Harness, be sure to measure your dog for correct Harness Sizing. UDogU's original Easy-On Harness provides fashion, comfort, and safety for your small dog, whether male or female. 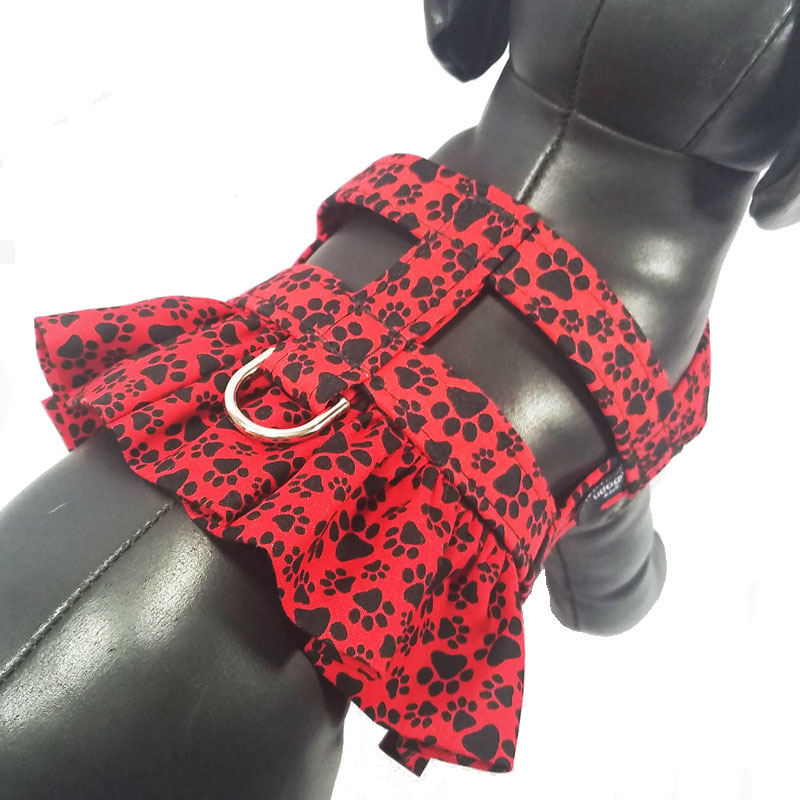 Our Harnesses and matching items (leash, lead, dooty-duffel, hat, bandana) are currently available in all of the fabrics listed here. Our signature Ruffle Harness, designed especially for the fasion-ista canine in your care, will make your little pet look and feel like a princess. 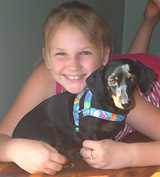 View our complete line of Ruffle Harnesses here. Matching leashes, leads, hats, etc. are available for each design.